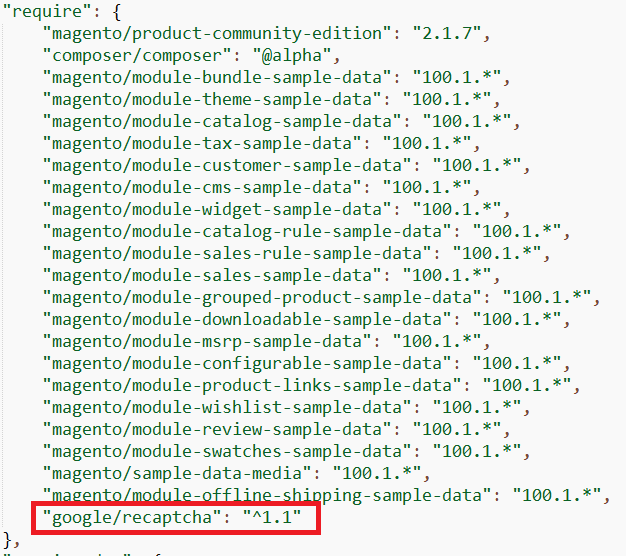 Did you know that adding Google reCaptcha in Magento 2 is just a matter of including an external PHP library? Today we worked on aclient requirement to include Google reCaptcha in the contact forms of his Magento online store. Captcha is an essential feature for any and every contact form in your website since it keeps the spammers and bots away from our inbox. Do you have a similar requirement? Read on to know the DIY way of achieving this. Alternatively, keep your hands off the code and hire a developer from VelanApps. We used a PHP library “google/recaptcha” inorder to do the server side validation of the submitted Captcha. Not just this instance, but in most cases when clients want an extra feature, do remember that you could always achieve this with an external PHP library. We usually include external PHP libraries in our projects in order to make our development process quicker, easier and simply put, it’s a waste of time reinventing the wheel right? 1. 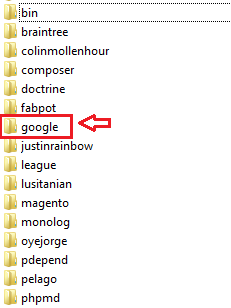 Identify the PHP library name in the Packagist repository. 2. Most of the PHP libraries are hosted in the Packagist repository which we can easily include in our Magento 2 project. 4. We will be using composer to include the reCaptcha module in our project. Note the name of the package that we have highlighted in the above image. Hope you found this tutorial easy to follow! We keep posting a lot of helpful tutorials that can help developers as well store owners work with their Magento Online Stores. If you ever need to hire a developer or hire a website designer, be sure to hit us up because we’ve got the crème-de-la-crème of Magento developers. Just fill in this quick form if you want to hire a developer. Takes just 2 minutes and you can instantly connect with our devs!